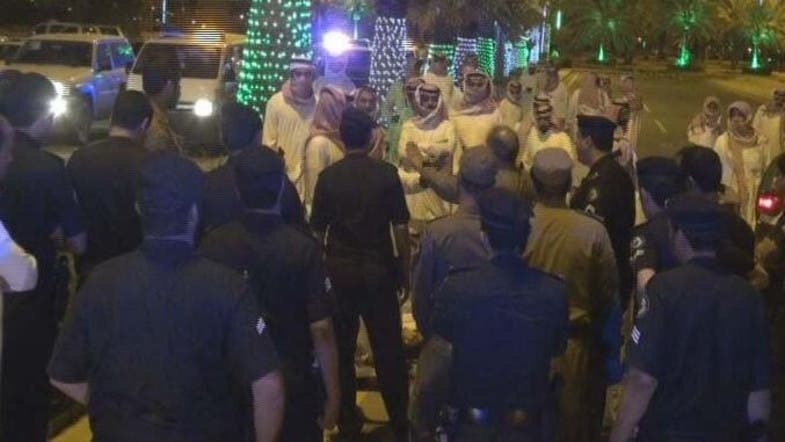 Saudi Arabia's Interior Ministry has said that 24 individuals utilizing social media to incite sedition and tribal fractions have been arrested on Wednesday. A ministry spokesman said in a statement that the suspects were exploiting social networking sites to spread unfounded rumors and lies about their living conditions in the Hail region to provoke “sedition and tribal infidelity”. The group included one person who created a hashtag on social networking sites to promote sedition. The authorities, the spokesman added, are now investigating the online roles of each suspect. 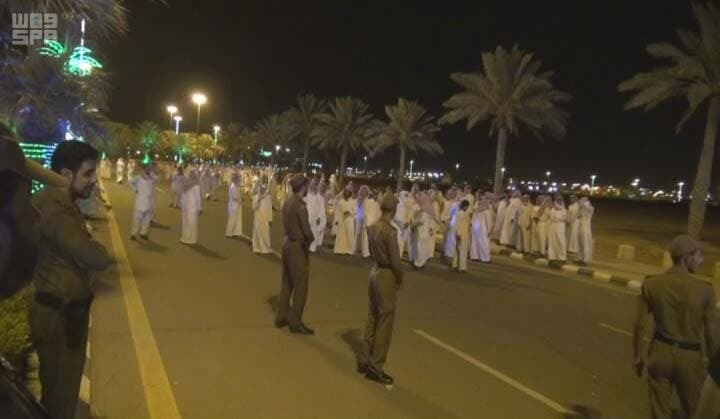 The ministry said in its’s statement that it will "stand firmly in front of such practices and the spread of lies that breach the security of the Kingdom".